Square adjustable cuffs are above all sport cuffs and, as such, are ideal for men who wear a watch. 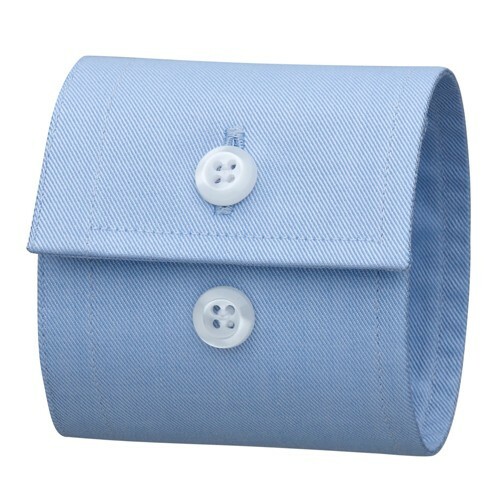 This cuff can easily be worn casually with jeans or a sports jacket. On the other hand, it is not recommended for formal occasions as it is not sufficiently dressy.